You spoke we listened. We have shirts for you! Due to popular demand we've made our event shirts available to you to pre-order for delivery at G2S18, but you have to act fast! Pre-order before February 25th or you will miss your chance! The shirt is also available as an add on at Eventbrite for those who have not yet purchased their tickets OR via our site (see above as well) for those who already have. If you are coming as a supporter please note that you have a shirt included with your pass already and do not need to order one. BUT your shirt is different than this one so if you like this you'll want to order it too. Supporter only! It's not too late to upgrade your tickets today! 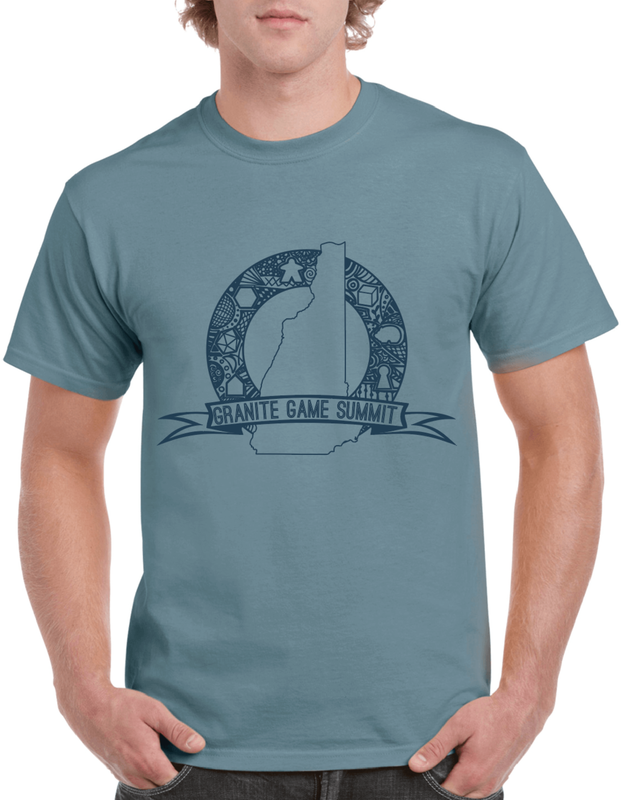 Supporter tickets are limited and come with a swag bag including this extremely limited edition t-shirt! Contact us for how to upgrade.